This is a traditional cable-knit crewneck sweater that is a classic of Irish style and culture. Slip it over a collared shirt for a casual look and to take off the chill. 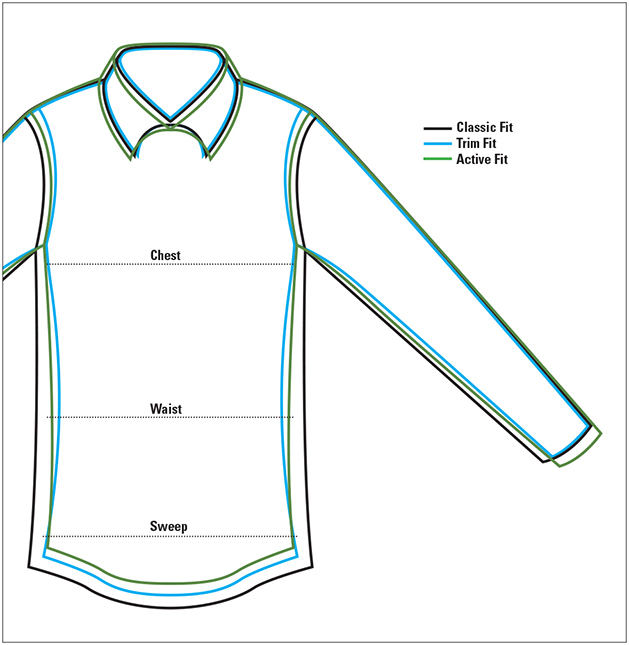 Rib-knit finish at neck, cuffs, and hem. Pure wool. Washable. Ireland.